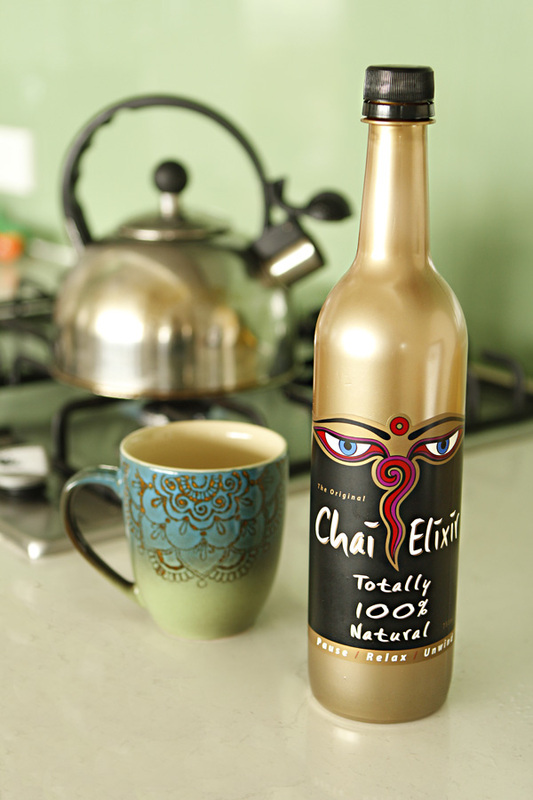 Hi, my name is Camilla and I'm addicted to Chai. I've been drinking since I had my first sip back in 2005. I buy bottles at the grocery store every time I go even though I know we have a bottle in the pantry at home. I have tried almost every different style and brand. I purposely drive past Zaraffas just in case the children are crying uncontrollably and we HAVE to stop to calm down (and I can buy a chai while we are there).